How to guess a true diecast fanatic? When he or she incorporates diecast models into Christmas decorations. That’s actually quite a good idea, we think (busted). 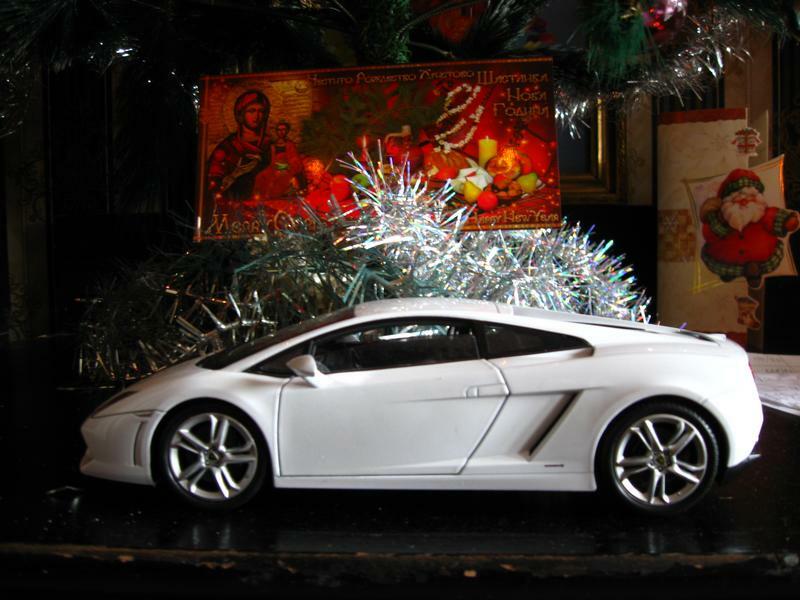 Let’s check out some of the ways we can incorporate the diecast models into the decorations for one of the most beloved holidays. This is a great way to enjoy the hobby even more and expand the diecast utopia. Have a diorama? Bring it up to date with the time of the year. A few extra Christmas lights into the diorama will do wonders. Depending of the diorama of course. Another option is to use small decorations like balls, bells and etc. Even a small Christmas tree is possible. The only thing you must take notice is the scale. As for the rest – your imagination is the limit. 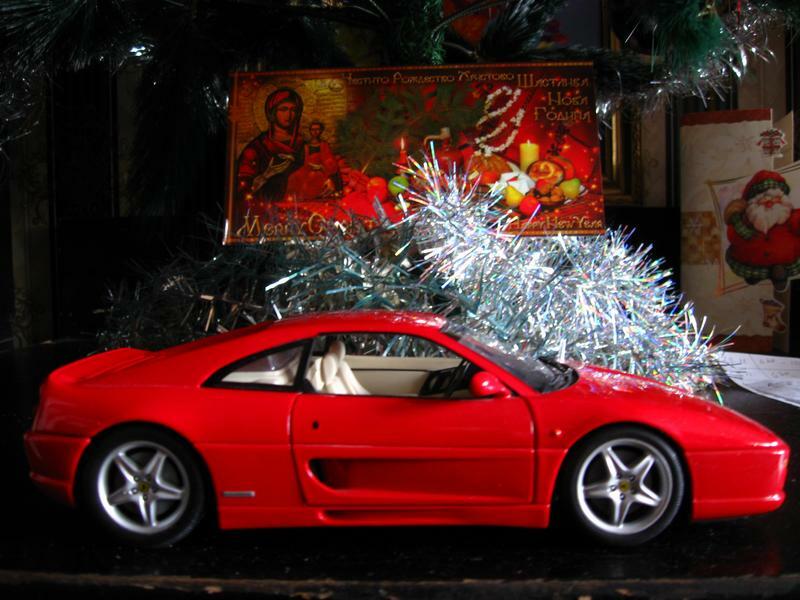 You can easily incorporate diecast models into Christmas decorations by adding some classic lights into the display. Just run them between the models and voila. Of course another option is to run the cable around the frame of the cabinet, but you can use the space for something else like garlands and other decorations. After all any collector will spend more time gazing at the diecast display and not the Christmas decoration, so blending them together is a nice thing. Looking to be even more unique? Take a few small models, like 1:43 or 1:72 scales and tie them with a fishing cord for instance and then hang them on the Christmas tree. Much better than the typical balls and bells, right? Another option is to incorporate it into other Christmas decorations say between the figurines of Santa and a snowman or whatever else you have. Red or white models will work best. As long your guests have a sense of humor, you should be fine with your unorthodox decorations. Many of us tend to go overboard with the fake snow. Why not put it into good use and spray it on and near a diecast model and display? Just be sure to pick a model with closed windows because it will be a pain to clean the fake snow off the interior components. 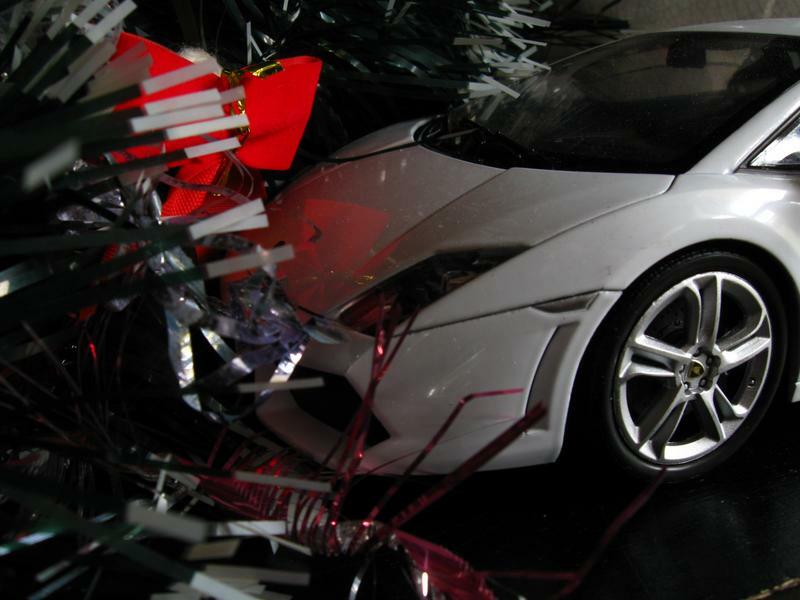 Of course there are a lot of other ideas and ways you can incorporate diecast models into Christmas decorations. You will find yourself thinking about other possibilities as soon as you start setting up your decorations and incorporating the first models in them.